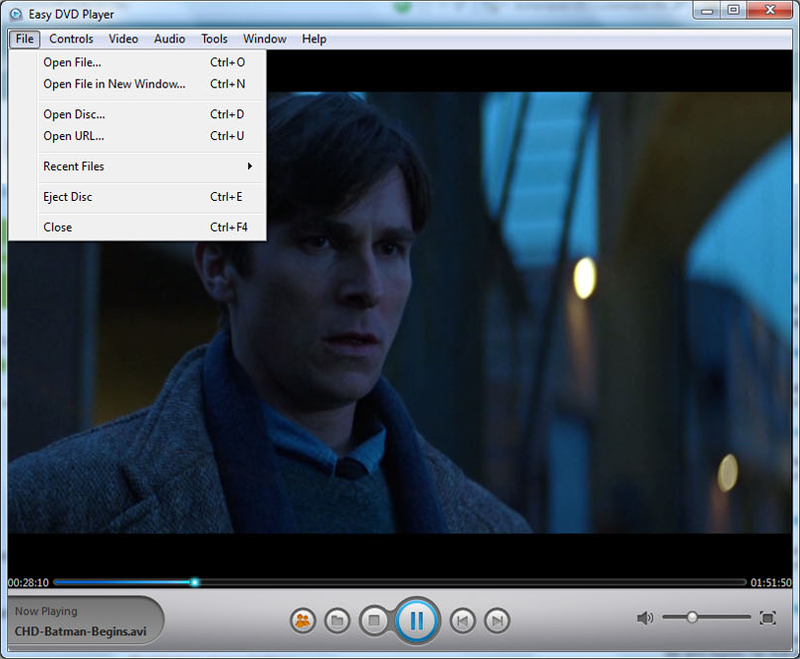 Do you have a folder on your computer dedicated to nothing but media players? Because every time you come across a different file format, you have to pick just the right player to view it? Well, those problems are a thing of the past, thanks to today's discount software promotion, Easy DVD Player! 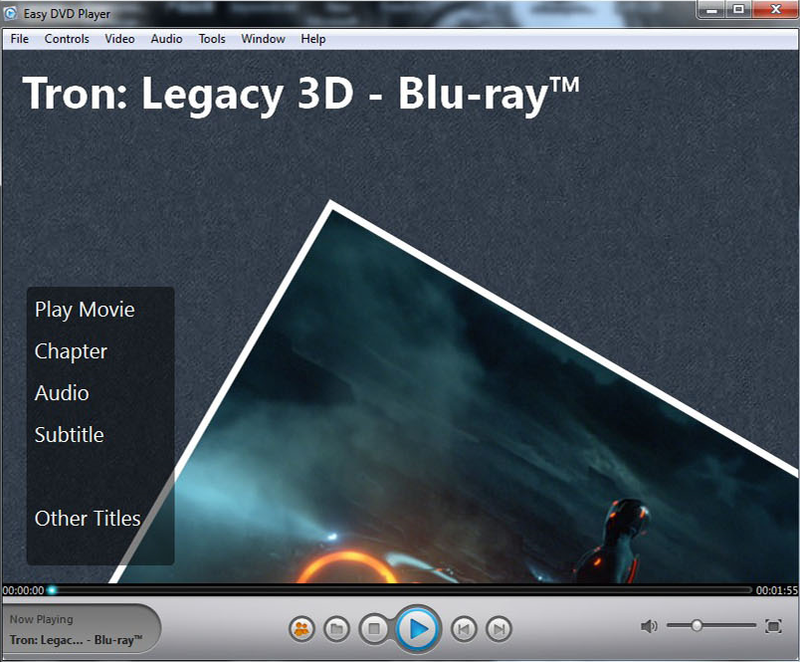 Easy DVD Player is an outstanding media application that plays Blu-ray, DVD, and ISO content, as well as all popular video and audio file formats. With Easy DVD Player, you can delete every other player you have and recapture all of that disk space, because you'll never need anything other than this program. No matter what you're playing, you'll enjoy access to full operating controls, while experiencing the full impact of high definition visual fidelity and 5.1 audio. 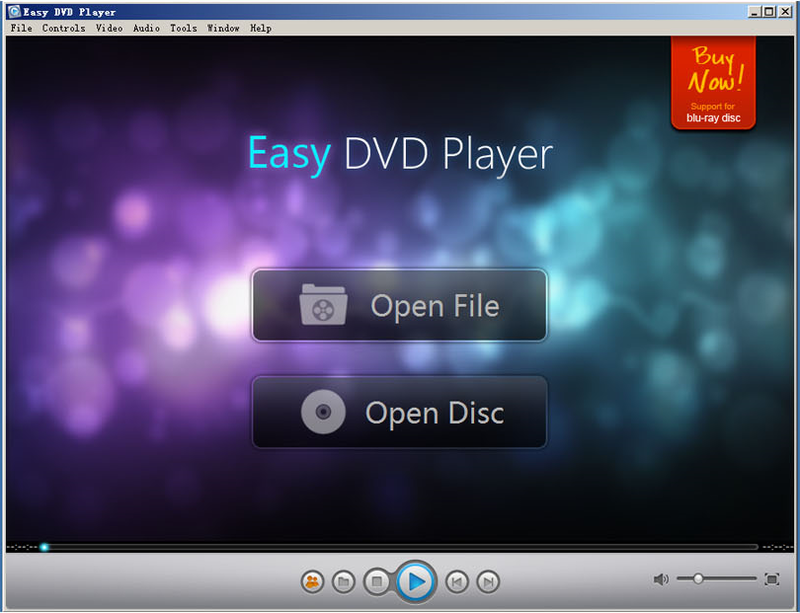 The intuitive user interface will have you up and running in no time, so there's no reason not to grab your very own copy of Easy DVD Player today! After you purchase Easy DVD Player it may be used indefinitely. 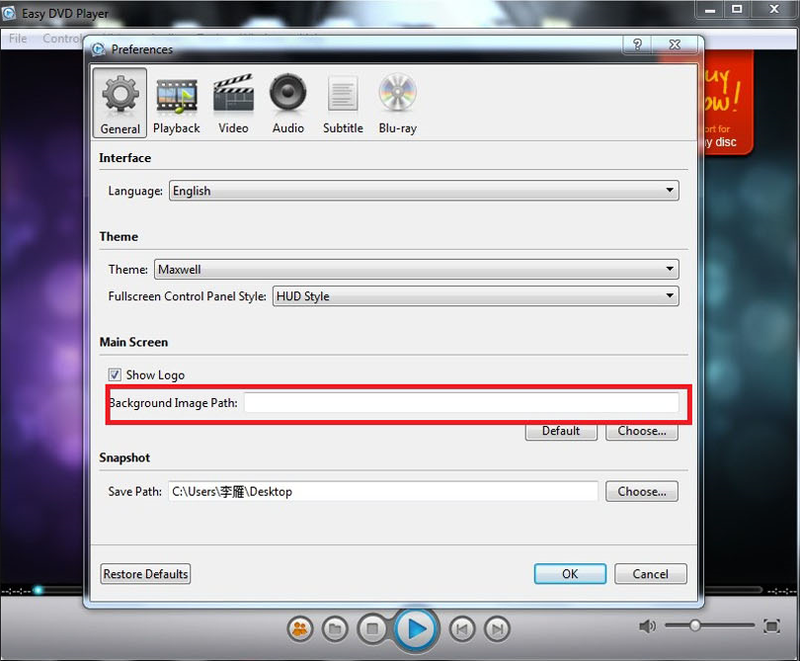 Easy DVD Player is licensed per computer, and not per user. 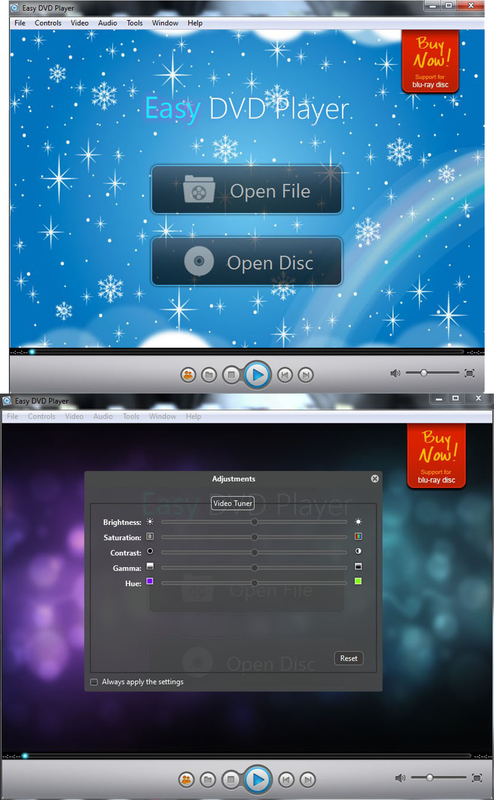 Each license allows installation on 5 computers, but Easy DVD Player may not be used at exactly the same time on each of them.